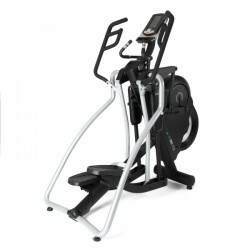 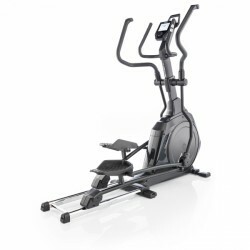 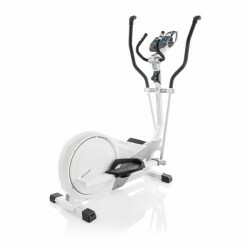 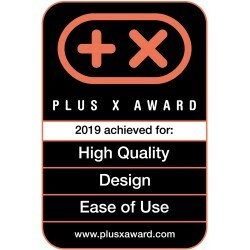 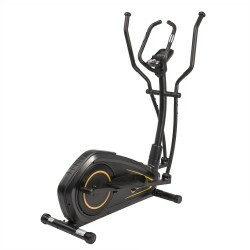 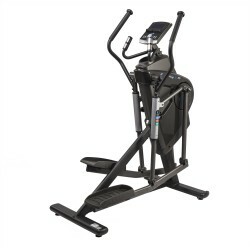 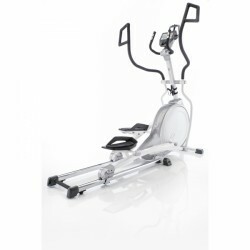 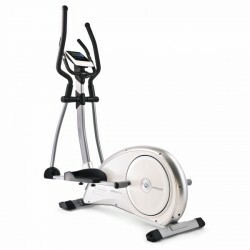 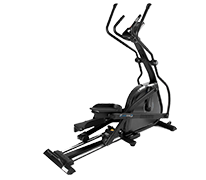 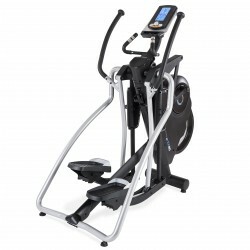 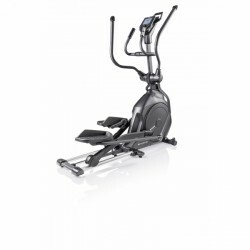 The Horizon elliptical cross trainer Syros Pro - a good starter model for home fitness. 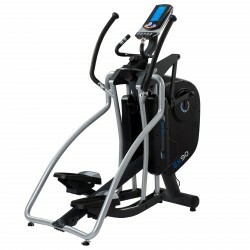 16 workout programs provide a varied stamina workout, a balance mass of 23 kg provides a constant, joint-gentle training movement, and the blue/yellow backlit LCD window clearly shows all important training data. 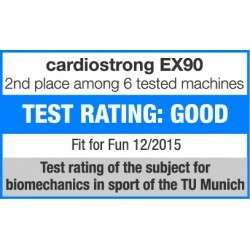 Good price-performance ratio.